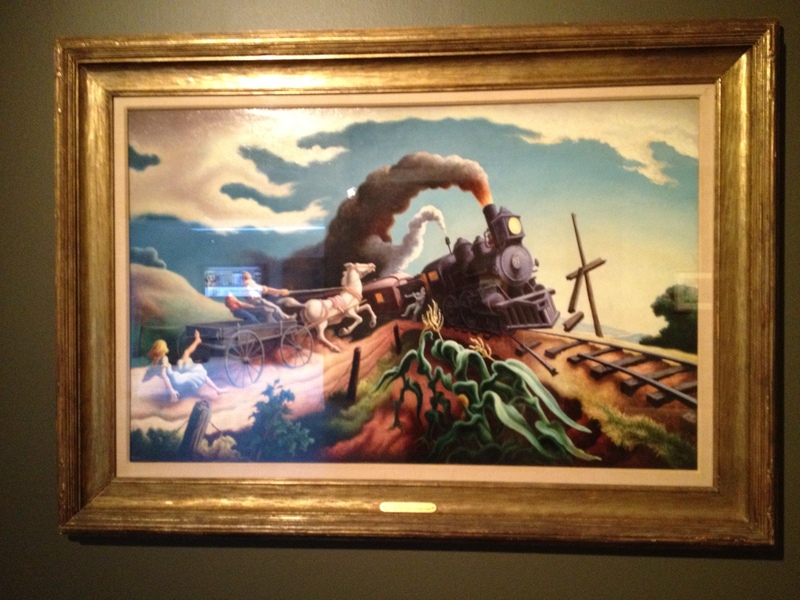 Old Meets New: Hunter Museum of American Art | Oh, the Places We See . . .
Hunter Museum — classic home, unique additions! It’s just stunning. It really is. 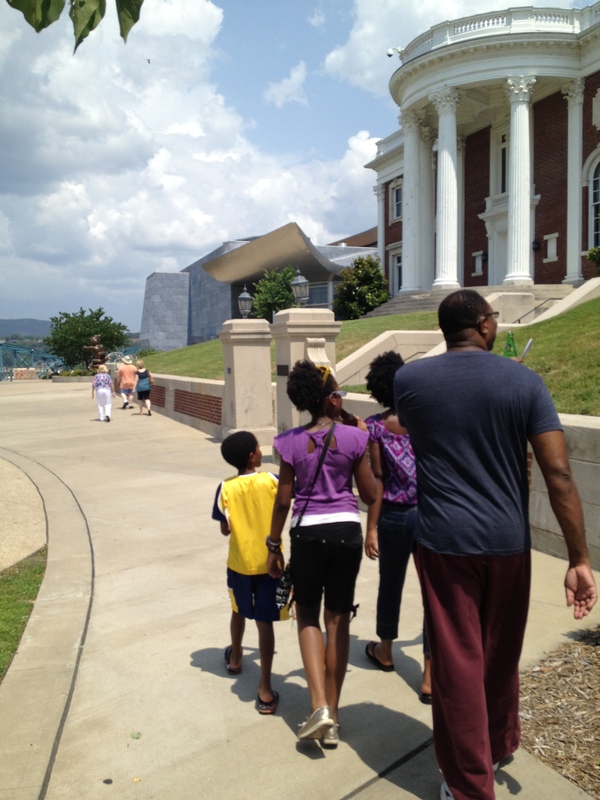 Perched 80 feet above the Tennessee River with a commanding view of the city of Chattanooga, the Hunter Museum of American Art blends the architecture of a stately columned mansion with the sleek Gehry-like curves of a modern structure. 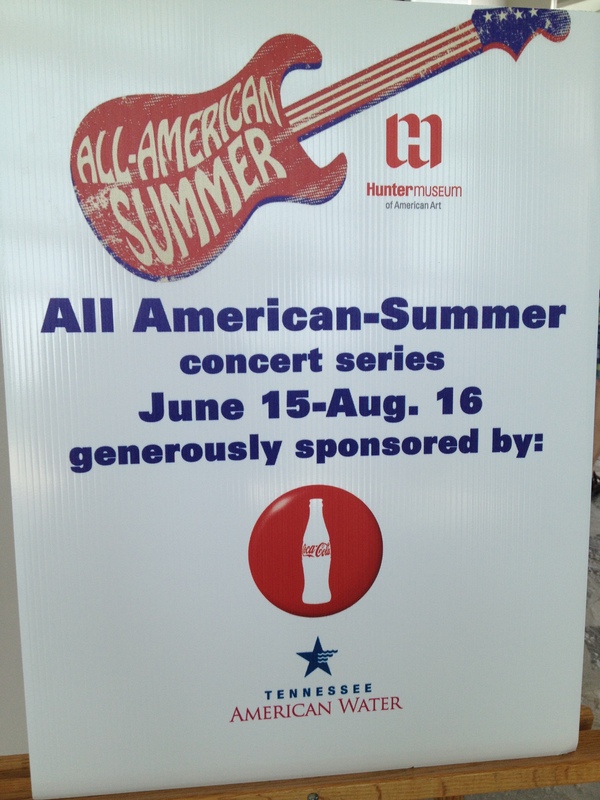 The Hunter Museum was open on the Fourth of July! And we wanted to be there. We’d heard it wasn’t just the traditional/contemporay structure — the outside artsiness — the inside acquisitions are noteworthy, too. 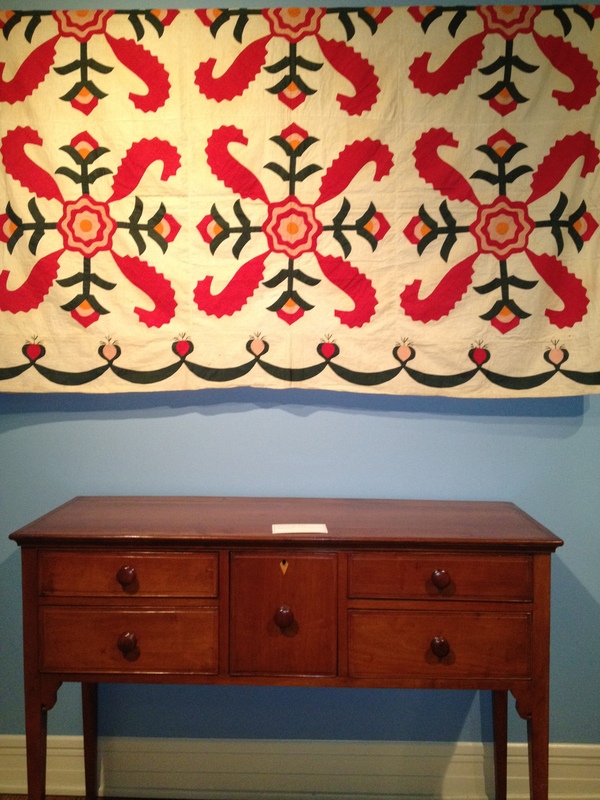 The Hunter’s inspiring collection ranges from Colonial pieces to modern-day art by some of America’s finest: Winslow Homer, Thomas Hart Benton, George Segal, Childe Hassam, Mary Cassatt, and Red Grooms — just to mention a few. Our small camera doesn’t do the Hunter Museum justice. You must — simply must — click onto the website to see the photographs on each tab — images that show this blend of three buildings representing 100 years of architecture. First, the Edwardian-style mansion, home of insurance broker Ross Faxon. In 1904, Faxon commissioned architects to build a private residence on the bluff. It later sold to the founder of the first Coca-Cola bottling company, Benjamin F. Thomas. 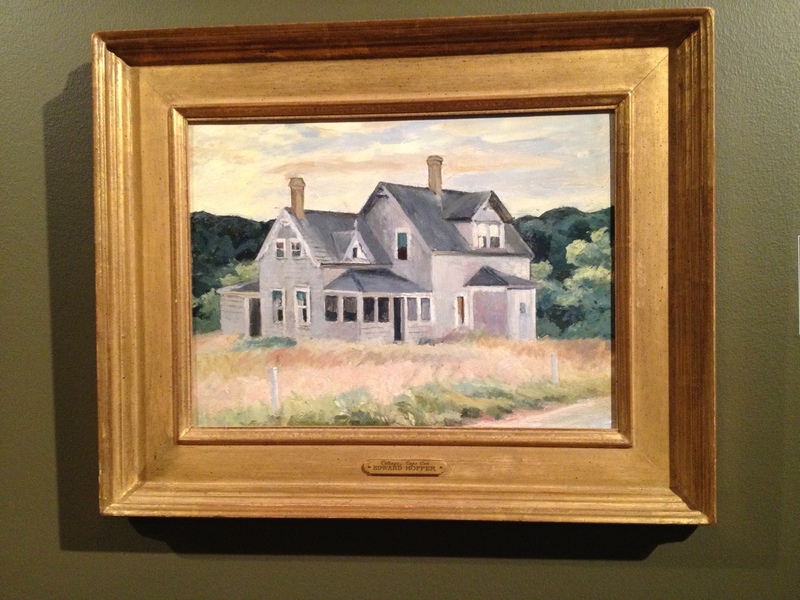 His nephew, George Thomas Hunter, founder of the Benwood Foundation, donated the Faxon-Hunter home to the Chattanooga Art Association. 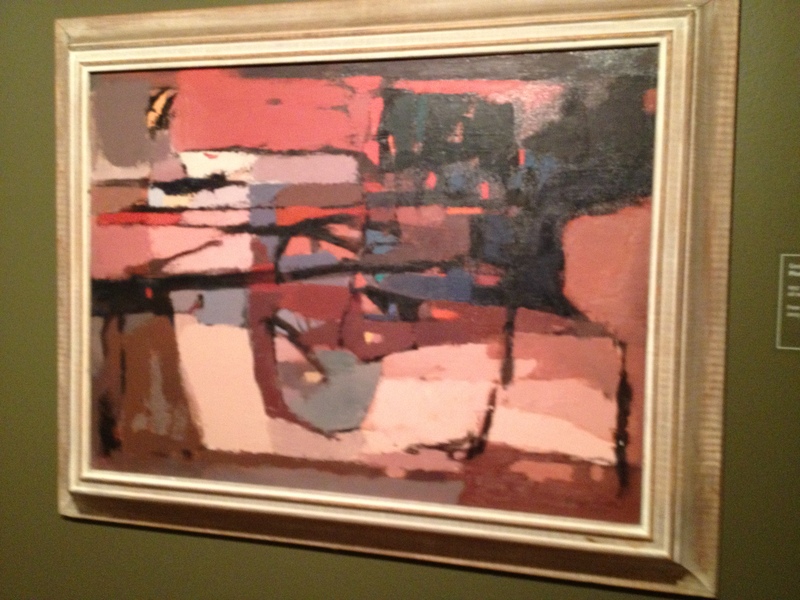 Second, the addition of a central atrium space in 1975 and a donation of 40 American paintings from the Benwood Foundation. 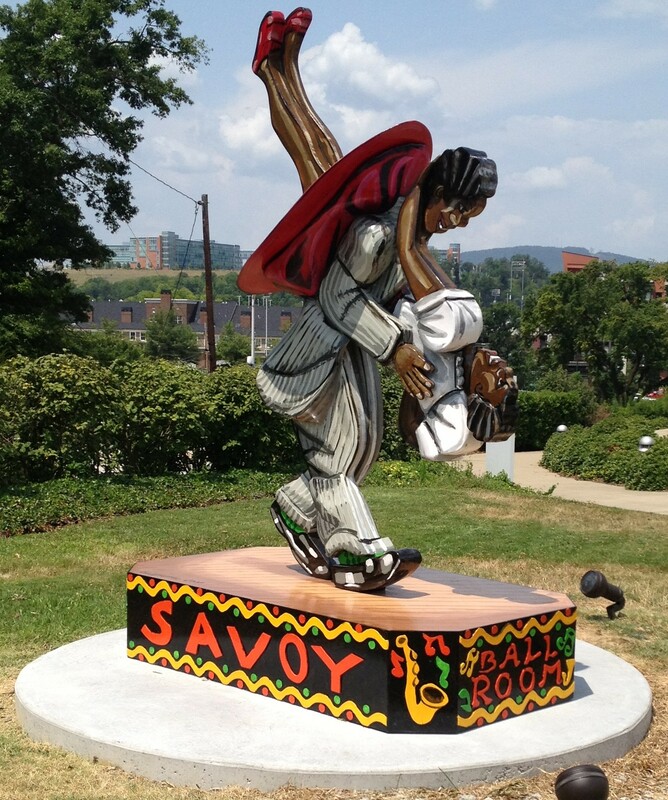 And most recently, in 2005, the $22 million expansion and another add-on: an outdoor sculpture plaza. Old was certainly pleased to meet new. And the architectural blend on the outside mimics the periods represented by the collections on the inside. 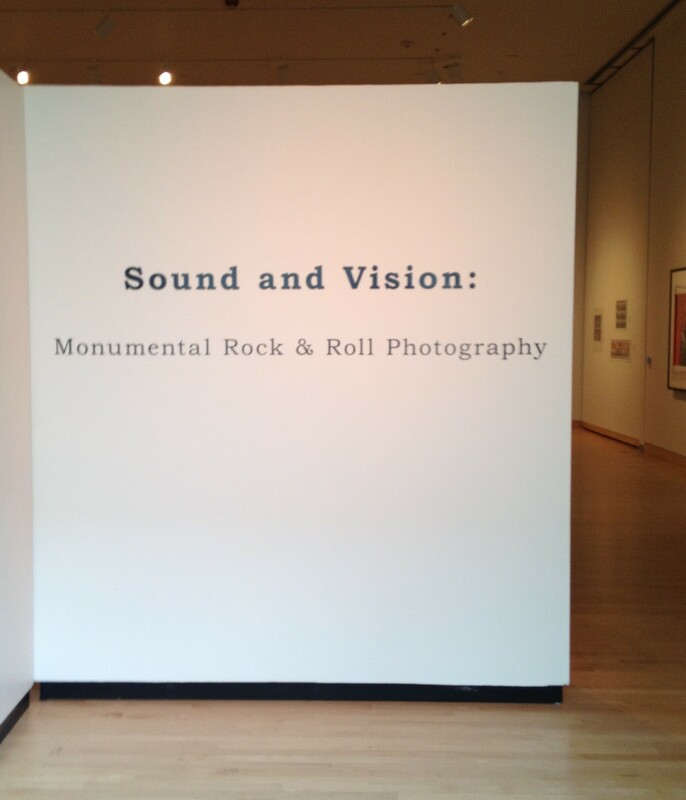 We had heard that this was a museum of note, but what really drew us to visit on the Fourth was a quite modern special exhibit: Sound and Vision: Monumental Rock & Roll Photography. If you know my husband, you know he’s a follower of legendary musicians — all genres, all styles. I knew he would enjoy this exhibit. But we apologize to our readers for posting no pictures of these musical greats — photographs of the photographs were not allowed! Take our word for it, though: this is a must-see if you are a rock-and-roll fan. Larger-than-life-size photos, mostly in black and white, pay tribute to musicians — from the humble beginnings of rock and roll to the sounds of rappers and famous groups today. Noted in the copy accompanying each picture were the names of the photographers who, in most cases, had won the respect of — and some coveted time with — such notables as Little Richard, Van Morrison, David Bowie, Jimi Hendrix, The Beatles, Janis Joplin, The Rolling Stones, Tupac, and more. 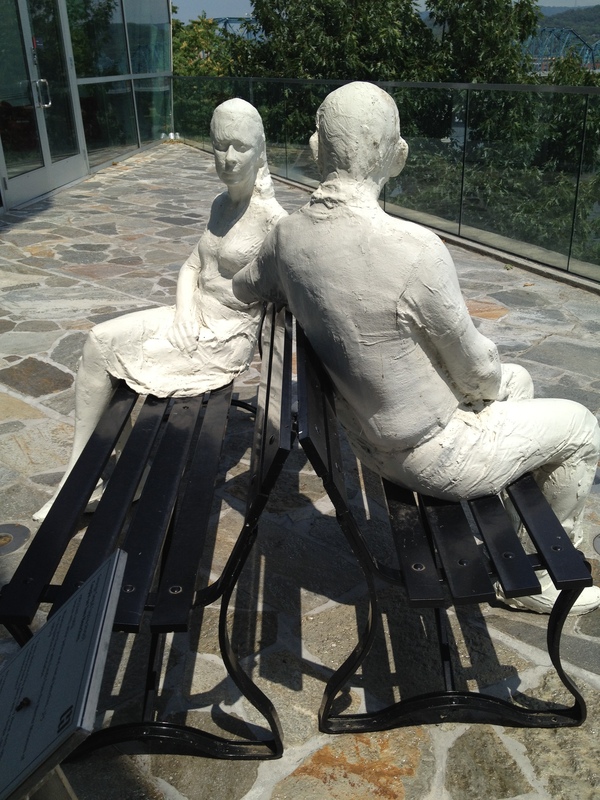 We moved on from there to enjoy the art and architecture. 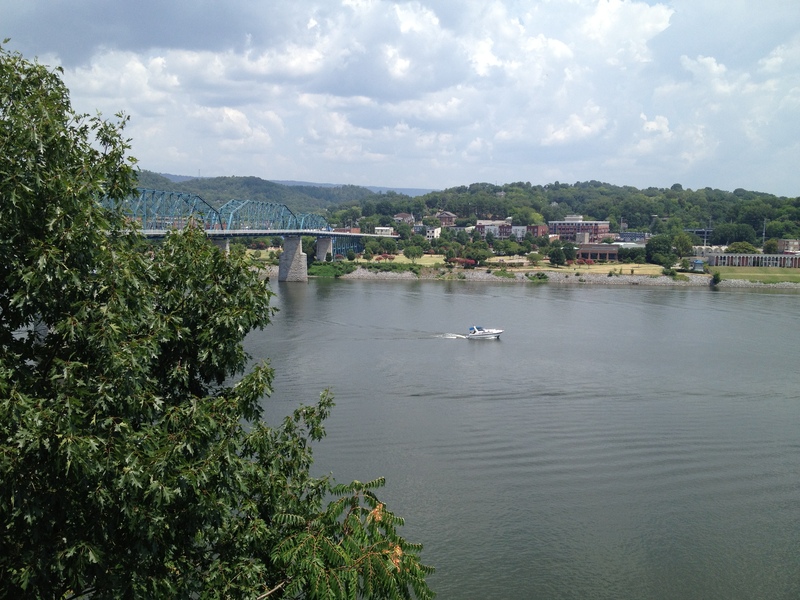 First, the view from the glass panels we had seen outside overlooking the water. We weren’t the only ones enjoying the view! We strolled the halls and rooms looking for names of artists we recognized. And there are many. Here are a few, a precious few, of our favorites. 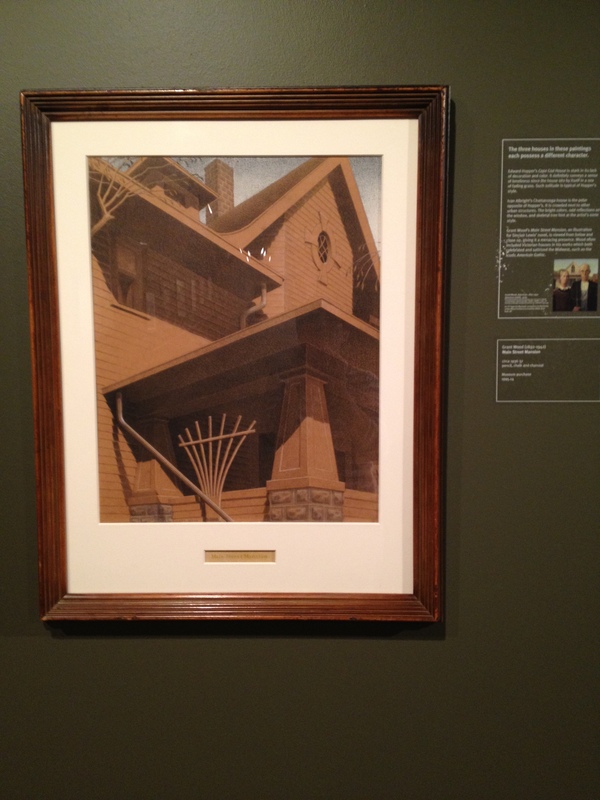 In 2008, Hunter Museum received the artist estate of George Cress, a respected Chattanooga artist. An entire room and hallway are dedicated to this unique collection. The original mansion, as you might expect, houses more traditional art — sometimes in jewel-toned rooms with some of the largest Oriental rugs we’ve ever seen. Samuel F. B. Morse, known primarily as the inventer of the telegraph, was also an accomplished artist. 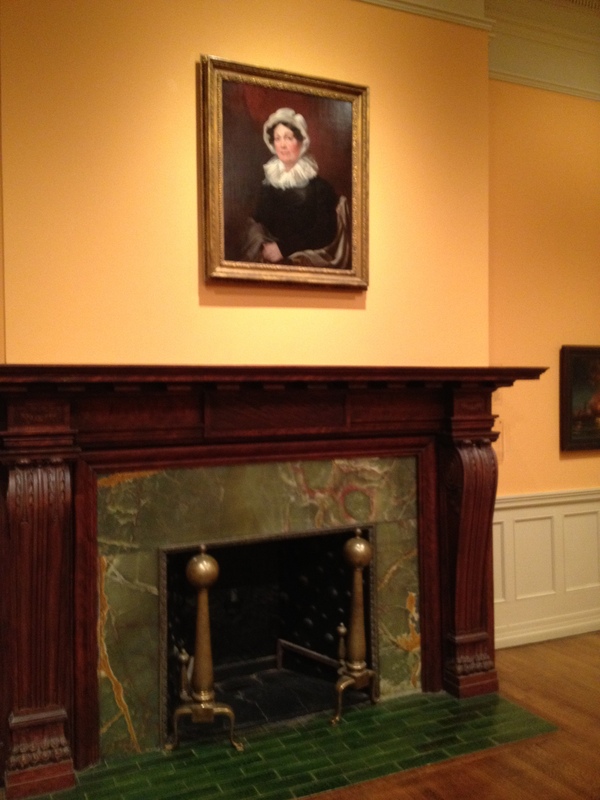 Above the fireplace is a portrait of Mrs. George Watson, (oil on canvas circa 1825). It was a day to reflect. 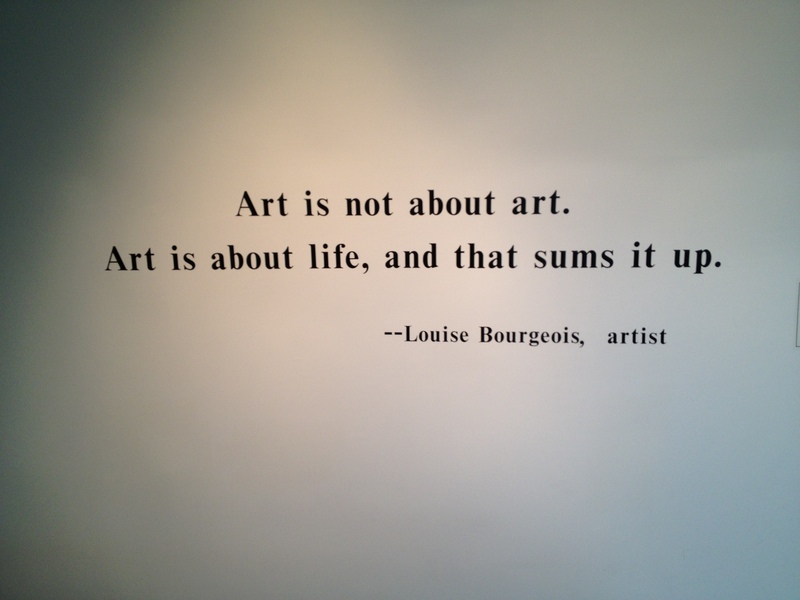 To consider the art of making art. 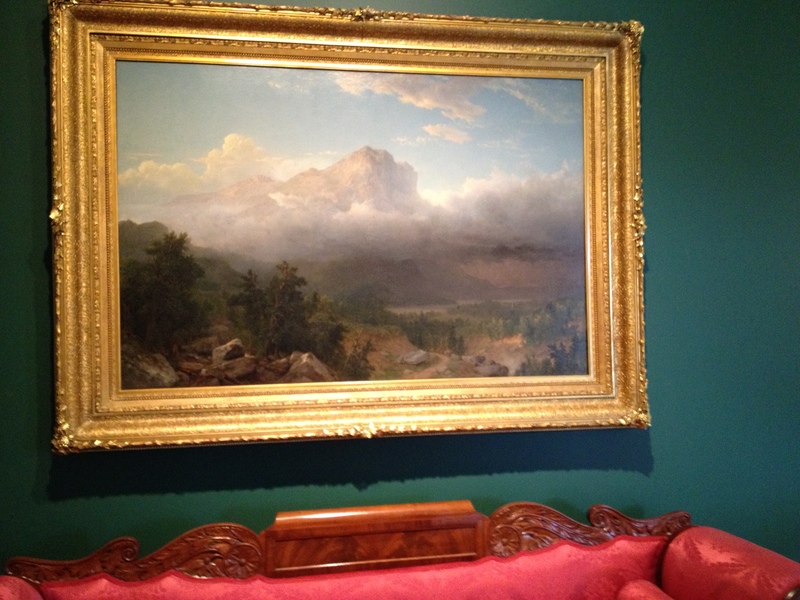 And to think about the visionaries who turned a stately, magnificent home into a place for American art. 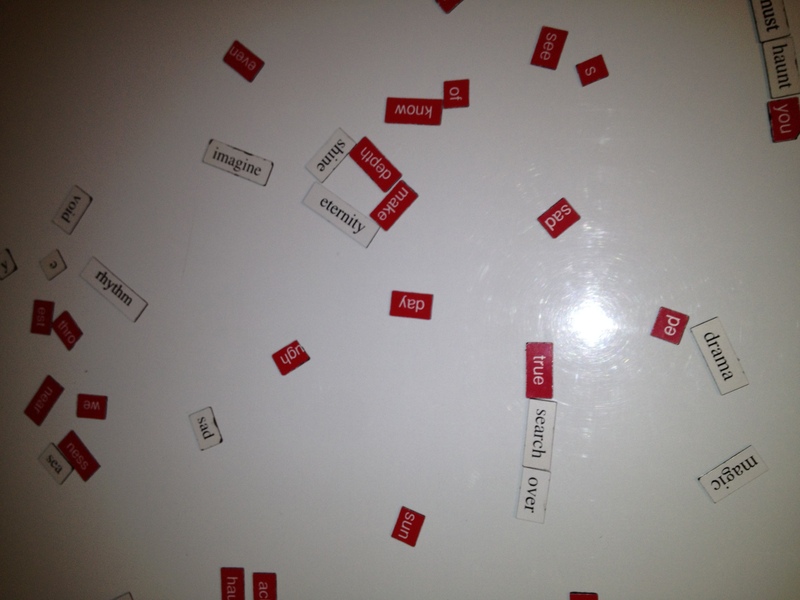 Hands-on fun with art like this magnetic board with words. 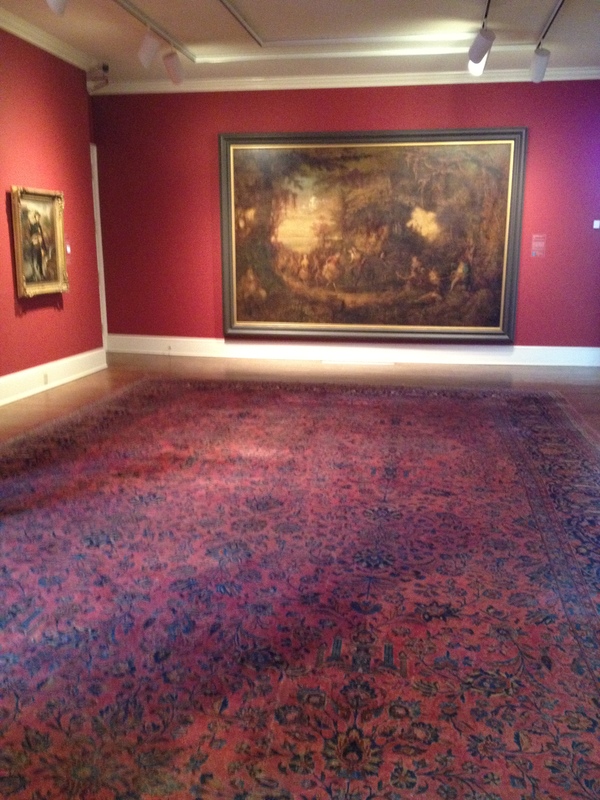 Patrons are invited to arrange words to describe the art! A great place where old meets new! For hours and admission, click here. 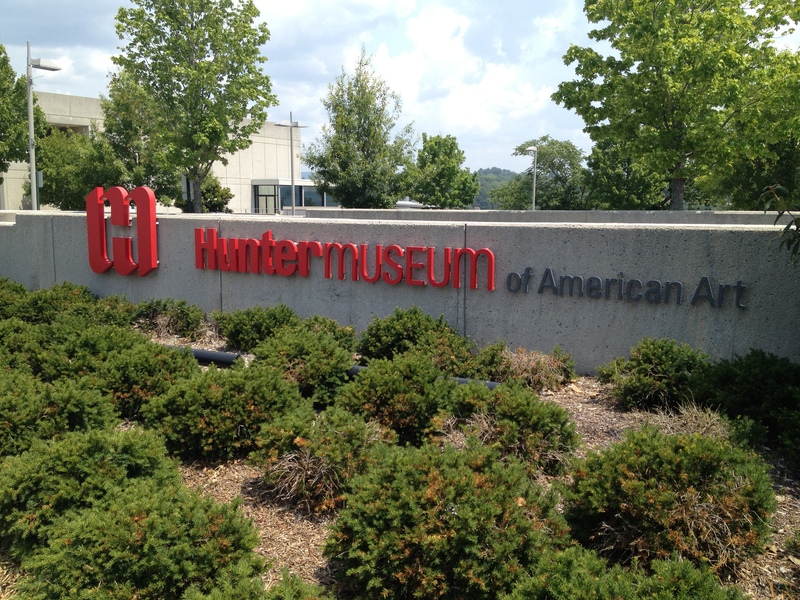 Have you been to the Hunter Museum? 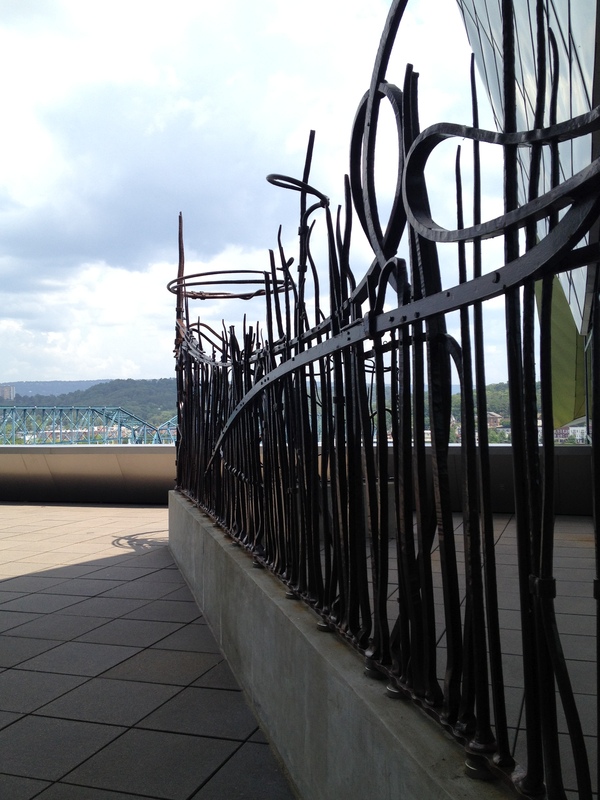 Let us know your favorite artworks, sculptures, places to view the river, etc. We’d love to hear from you! 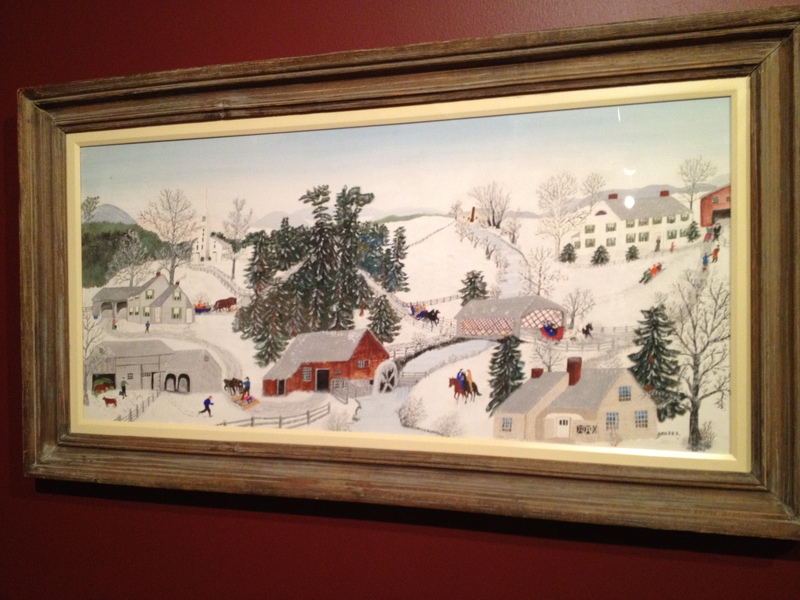 This entry was posted in Destination, Museum, Tennessee and tagged architecture, art, arts, Chattanooga, childe hassam, gift shop, hunter museum of american art, museum, sculpture, Tennessee, thomas hart benton, travel. Bookmark the permalink.